Shenzhen Yijietong Technology Co.,Ltd found in 2006,is one of the world leading Smart POS system services providers and a state level High-Tech Enterprise. We focus on research and development and product manufacturing of smart POS and O2O payment solutions. Our products are widely used in various industries such as finance, medical services,retail, hospitality and many more. We produce the Fifth generation of smart POS. 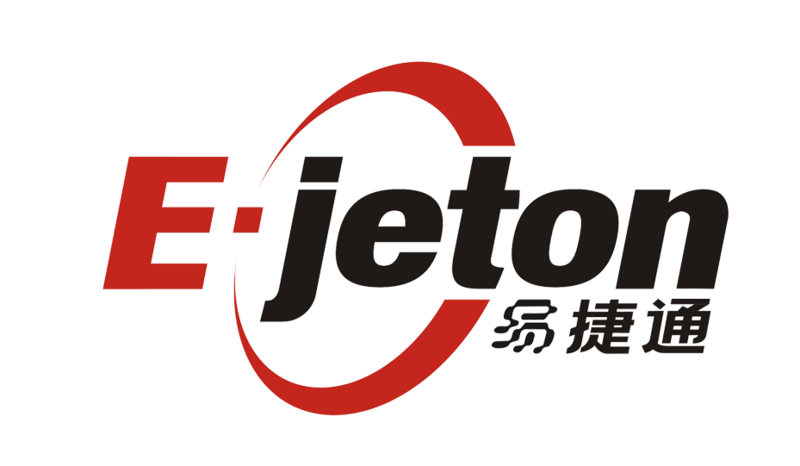 Ejeton engaged in retail cash register technology research for over 10 years with a senior expert team of 15 engineers and developers and a research and development team of 30 highly skilled professionals. We have two operation centers in Shenzhen and Wuhan and 12 branch offices in Beijing, Shanghai, Nanjing, Xiamen, Hangzhou, Chengdu, Shijiazhuang, Zhengzhou, Xi'an, Shandong etc. 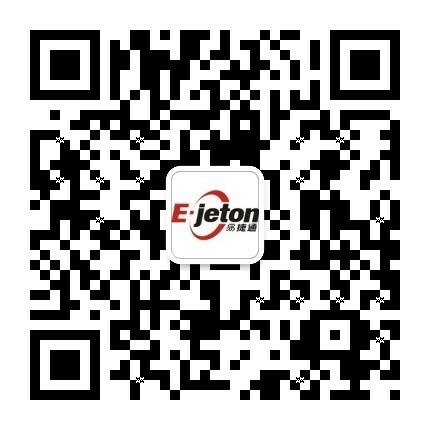 Ejeton has Intel for strategic cooperation in the POS Industry. We have over 20,000 end users worldwide and over 300 sales and service provides across the globe. With over 10 years experience we chase the pursuit of excellence, pragmatic and efficient cooperation and with our continuous efforts and exploration we have an annual growth rate of 30% and growing rapidly one of the world’s fastest POS hardware manufacturers. Over the years Intel played a big role in the domestic POS industry and we are relying on the support from the well know top international technical force. With Ejeton’s product development experience and design strength it enabled us to move into the Global retail, hospitality and specialty industries and our products have been receiving numerous positive feedback and comments from domestic and client abroad.